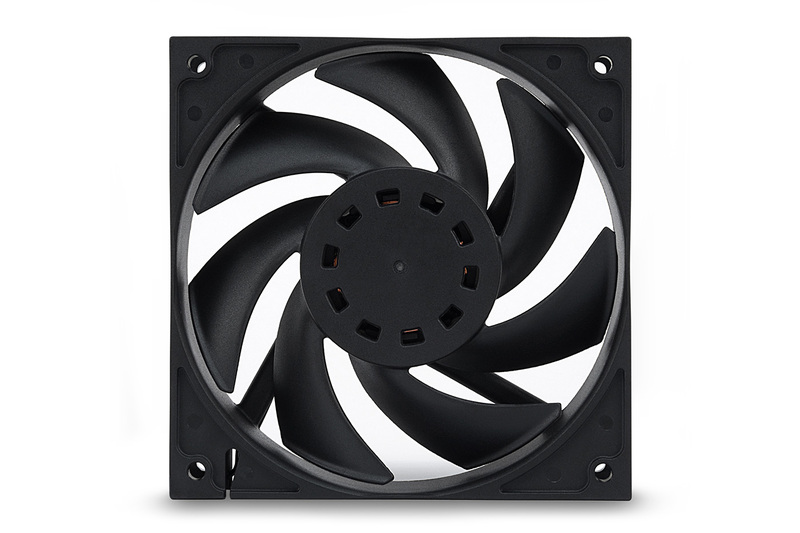 With the introduction of the new EK-Vardar EVO cooling fan lineup also came a new feature. 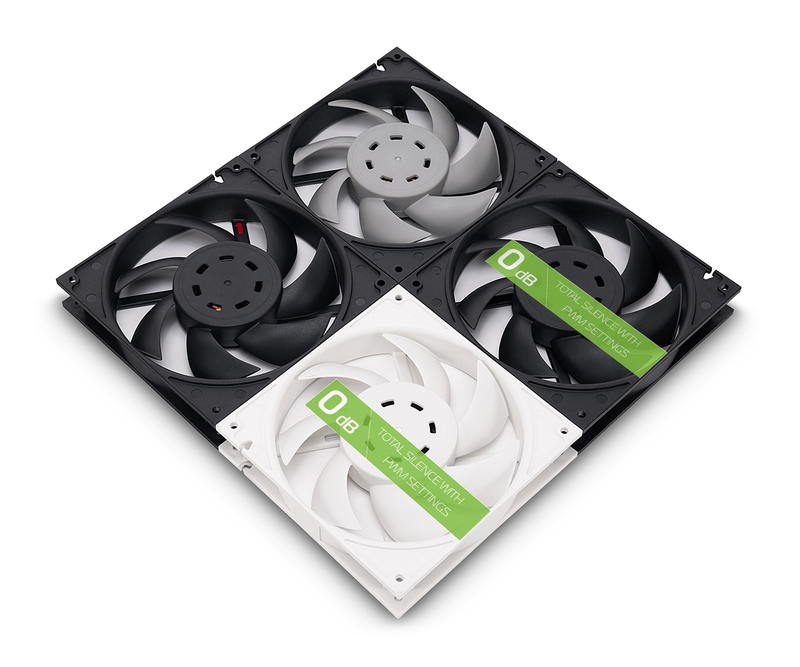 EK-Vardar EVO 120ER and EK-Vardar EVO 140ER fan (both white and black) models feature the so called “Start-Stop” function which can benefit you in several ways. It can provide you with a true 0dB environment when your PC is idling and not being under load. 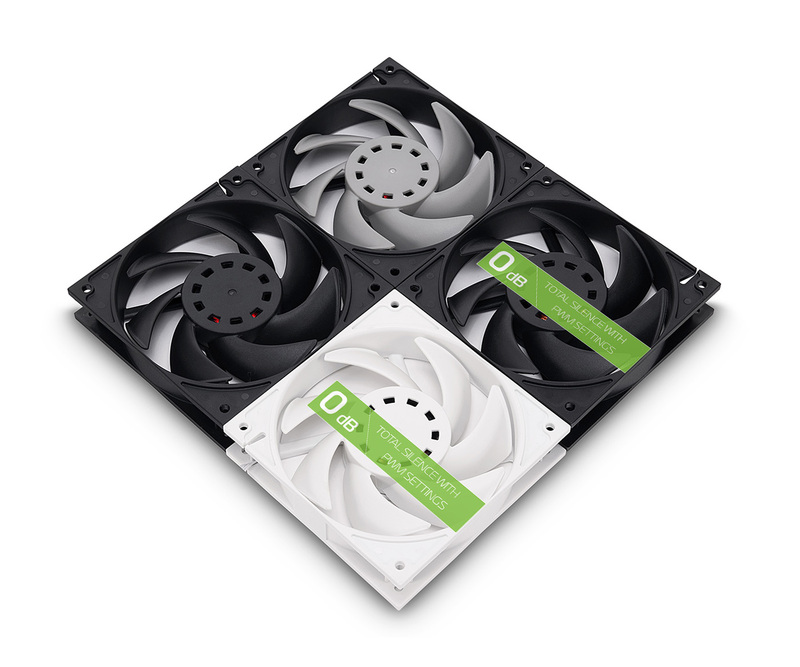 Modern air cooled GPUs have been using this simple but clever technology for a while now, so why not implement it to liquid cooling fans as well. 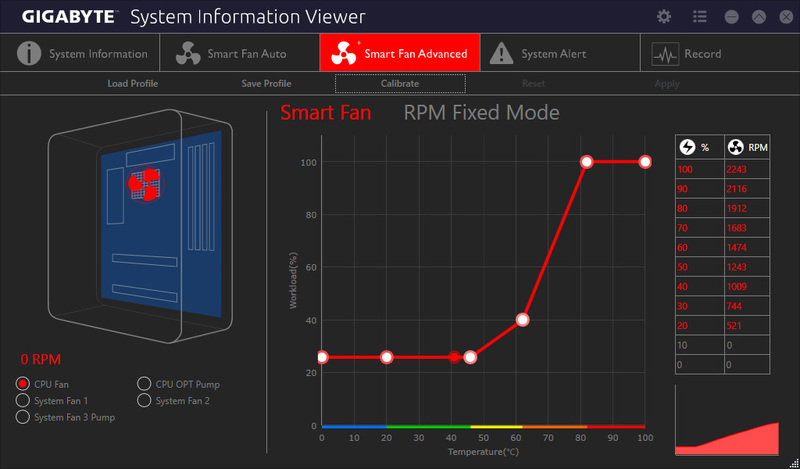 The fans will remain motionless until the PWM threshold level, that you have set up through your fan control software, is reached. Once your PC is under load again, the fans will spin up, and the speed is based on the way you have set-up your PWM fan curve. This will give you endless options for personalizing your needs of a quiet environment. 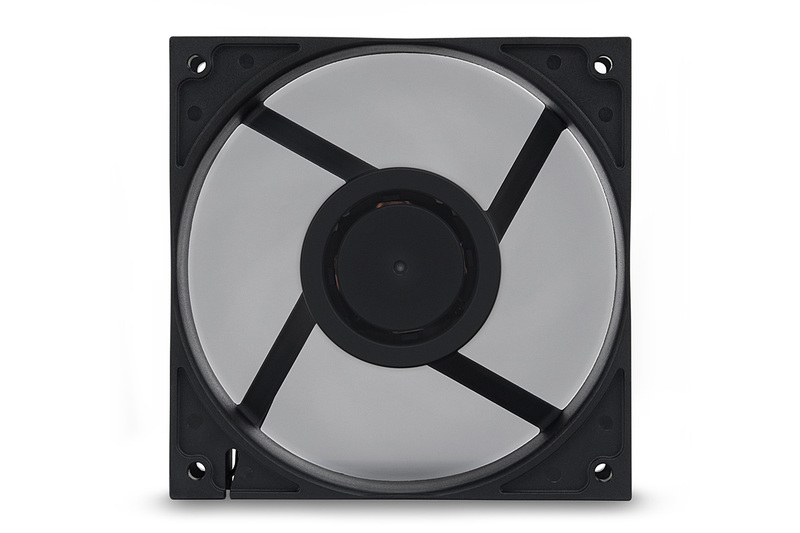 A noiseless PC is not the only benefit from using EK-Vardar EVO fans with the Start-Stop function. It also means you will have less dust buildup in your radiators and overall less dust in your whole PC. Setting the fans to rest while you are not using the PC will also prolong the life of your fans by not wearing the bearing when it’s not really needed. It is true that some motherboards already offer a similar feature that can work with other “ordinary” fans, but with the EK-Vardar EVO fans that support the Start-Stop function, you are excluding all the guess work out of the equation, because you know it will work on any PC, and on every 4-pin PWM header. What is Discord and how to use it? 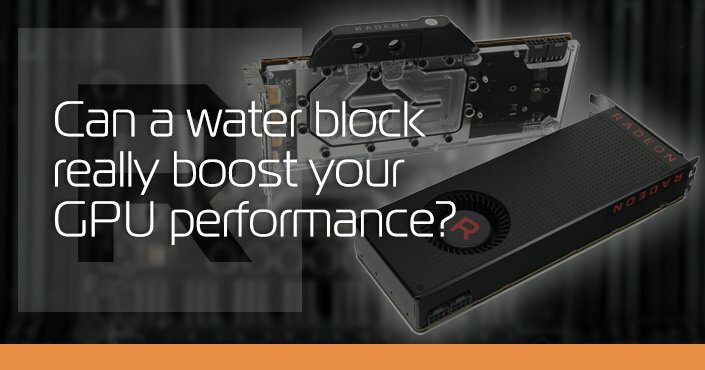 Can a water block really boost your GPU performance?